A screened patio room can transform the outdoor patio space at your home into a comfortable area to enjoy the beauty of nature without the hassle of bugs and inclement weather. When residents of Indianapolis, Muncie, Kokomo, or any other nearby areas want patio rooms on their homes, they turn to the experts at L.J. 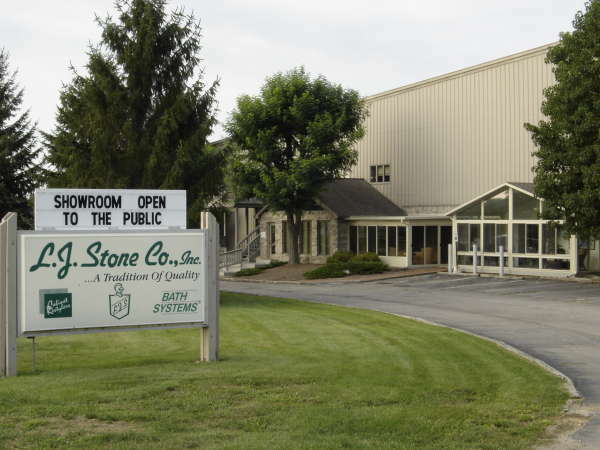 Stone Company, Inc. for beautifully constructed products and expert installation. 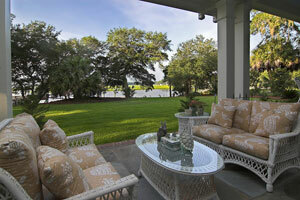 In addition to our patio room products, we offer many other options to help you better utilize your outdoor space. From retractable awnings and basic patio covers to pergola products and sunrooms, we have the home improvement products that are sure to make your outdoor living more enjoyable for years to come. For more information about the patio room options we offer to homeowners in Greenfield, Greenwood, New Castle, Connersville, Carmel, and other surrounding areas, contact L.J. Stone today. We also offer and install replacement windows, entry doors, vinyl siding, and more.